Looking for a good book as the mercury rises? Whether you’re on a plane, lounging on the porch, or heading to the beach, these perfect summer reads will keep you company. From the New York Times bestselling author of The Descendants comes a tragic story of loss, grief, and ultimately, strength. Following the death of her twenty-two-year-old son in an avalanche, a single mother tries to pick up the pieces as she also attempts to separate herself from her father's addiction to the shopping channel, a friend's divorce, and the pain of her son's father coming back into the picture. 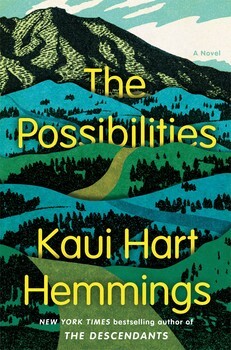 This story will resonate with anyone who has dealt with grief, offering a future of possibilities instead of a past of what might have been. This debut espionage thriller is as exhilarating as it is thrilling. Before slipping into anonymity as his codename "Pilgrim," an adopted son of a wealthy American family wrote a definitive guide to forensic criminal investigation. But this book would come to haunt him. 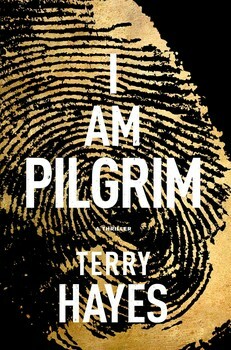 Following the brutal murder of an unidentifiable woman, Pilgrim must race against time to defeat America's most threatening terrorist and his greatest adversary. 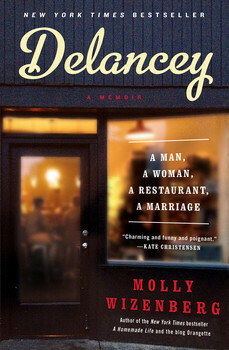 Both funny and raw, this food memoir follows the challenges (and successes) of a young married couple opening up their own artisanal pizza restaurant. As one Goodreads reviewer writes, "Much like the food at her restaurants, her books take good ingredients and don't mess around with them too much, allowing them to sing for themselves." This story is perfect for anyone who shares the dream of starting their own business, and following their passion. 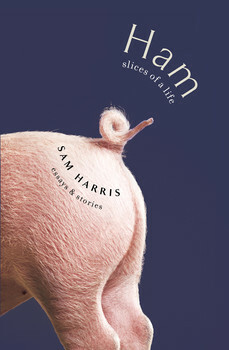 You may have never heard of Broadway star and actor, Sam Harris, but you won't be able to help but find his story awe-inspiring. As one Goodreads reviewer put it, "It is a joy to read of someone who funds and nourishes within themselves a great talent." Both funny and engaging, these sixteen stories trace what it was like growing up gay in the Bible Belt to opening for none other than the legendary Aretha Franklin. From the highly acclaimed, multiple award-winning Anthony Doerr, this is the kind of book you will want to start, but never want to finish. 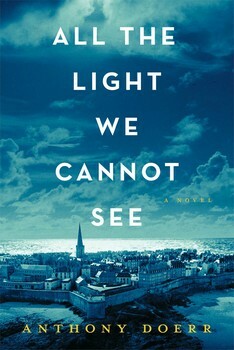 All the Light We Cannot See follows the parallel lives of a blind French girl and a German boy whose path cross following the devastating aftermath of World War II. With poignant prose and captivating characters, you will get swept up in this journey of survival, and ultimately, perseverance. Fed up with the patriarchs in her life being ignored in the New York male-dominated art scene, Harriet 'Harry' Burden takes things into her own hands. In an experiment she calls "Maskings," Harry creates three shows displaying her work, but there's just one catch. They each are to be presented under male pseudonyms, and presented by various male artists. 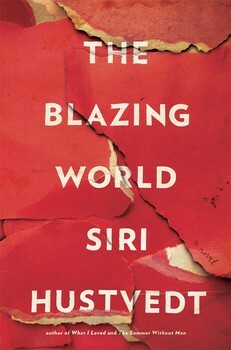 Exploring perception as well as female identity, Siri Hustvedt brilliantly grapples with life's painful realities. Imagine that one moment you're a budding reporter for the New York Post, and the next you're strapped to a hospital bed unable to speak or move. In this gripping memoir, Susannah Cahalan chronicles her sharp decline into a rare, life-threatening illness. 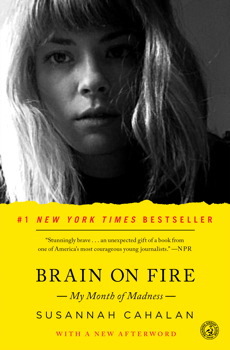 Providing insight into the fascinating world of brain science, this personal account will have you captivated from beginning to end. This is one of the few much-talked about debuts that lives up to all the hype. This martial-dysfunction mystery follows the disappearance of a woman on the night of her fifth wedding anniversary. When the husband and town's golden boy comes under question, chaos ensues with his increasing bizarre behavior. The one question that will keep you engrossed at every twist and turn is, "is he really the killer?" Meet your new hero, Louis Zamperini. At just twenty-six years old, he survived a plane crash and Japanese imprisonment during World War II to become one of the most talented Olympic runners in history. From the same author that brought us Seabiscuit, comes Lauren Hillenbrand's sophomore debut, and most inspiring story yet. Can't afford a trip to Paris this summer? Never fear; this extraordinary story captures all the glory of the City of Light in rich, enthralling detail. Told with painstaking historical research, it's informative as it is enchanting. With or Without You is a raw account of a young girl trying to survive her mother's toxic lifestyle, as well as (ultimately) her own. Told with a biting sense of humor and breathtaking insight, Domenica Ruta shows us that sometimes in order to grow, we must leave the life we know.